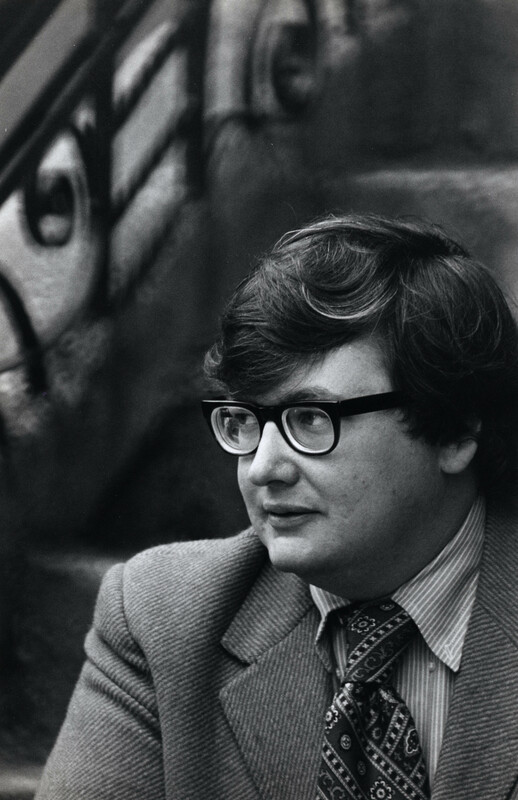 In 2013, we lost Roger Ebert—arguably the nation’s best-known and most influential movie critic. Based on his memoir of the same name, Life Itself recounts Ebert’s fascinating and flawed journey—from politicized school newspaperman, to Chicago Sun-Times movie critic, to Pulitzer Prize winner, to television household name, to the miracle of finding love at 50, and finally his “third act” as a major voice on the Internet when he could no longer physically speak. Filmmaker Steve James masterfully uncovers the snags and strains hidden under Ebert’s prominence, including his battle with alcohol; his ongoing, sometimes ruthless, conflict with fellow critic Gene Siskel; and scorching debates among film critics about whether their television show reduced criticism to “consumer advice.” Ebert bridged high and low culture, defending film as a populist medium even as he championed films that challenged mainstream aesthetics and expectations. Insisting on bare honesty, Life Itself is as much a love letter to Ebert as it is an expression of Ebert’s own love—for his family, humanity in general, and, of course, the movies. – Caroline Libresco, Sundance. Directed by Steve James. With Roger Ebert and Chaz Ebert. Digital. 2014. 116 mins.